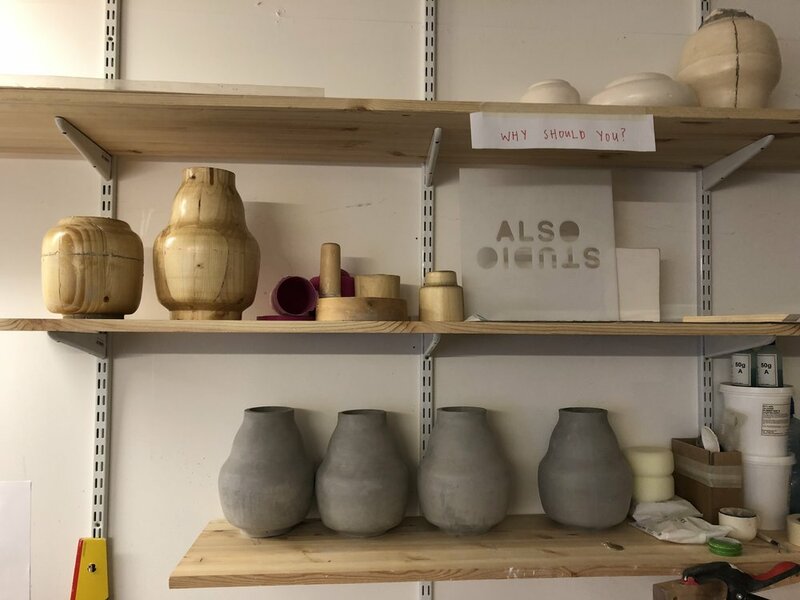 At the end of 2018 I received a grant to help purchase a kiln. 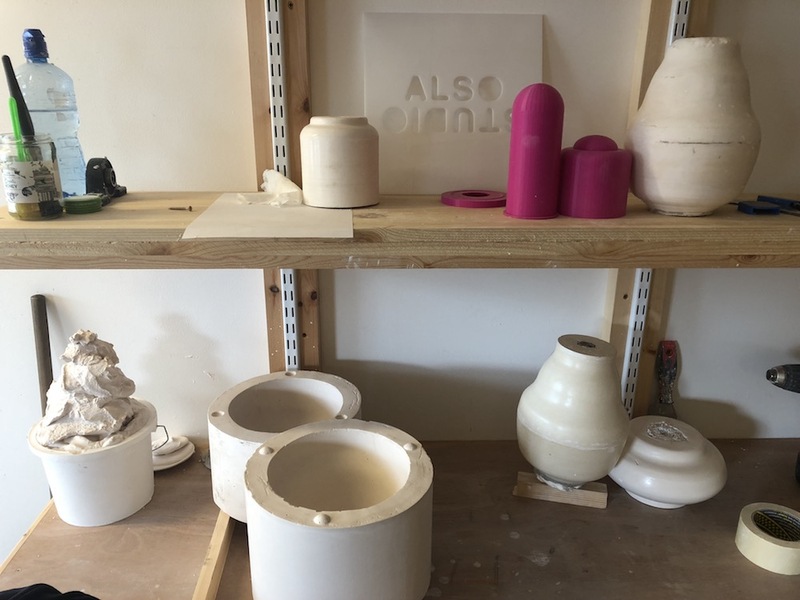 I knew the basics of working with clay and the different process to make things with it but after being in the Netherlands my knowledge and enjoyment of these process grew. 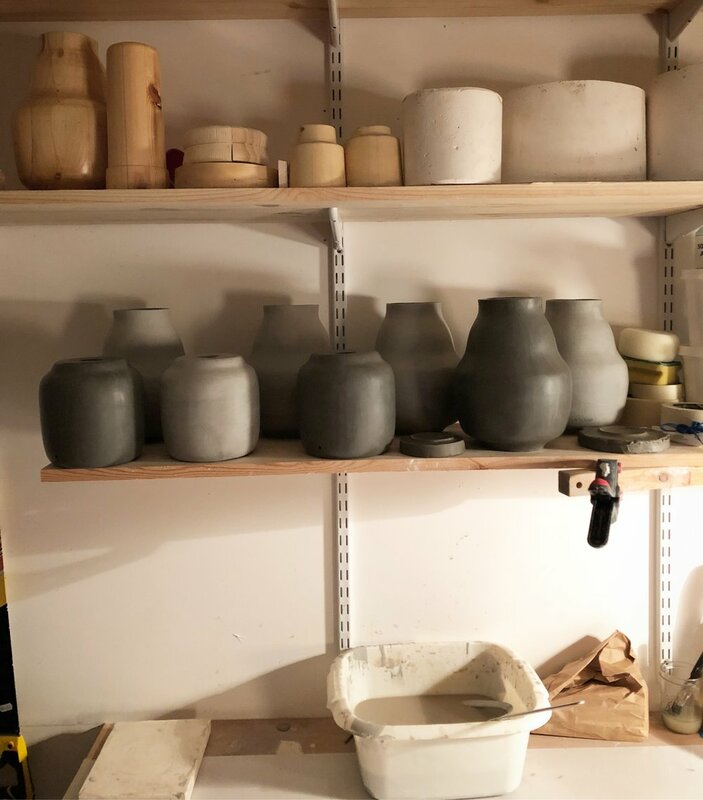 Many of my friends were real pottery enthusiasts, which helped me discover about ceramic making due to their large collective knowledge base. Slip casting really appealed to me as it was the production process closest to industrial manufacturing. I liked this as it meant I could produce multiples of the same object easily and quickly, meaning I had more freedom to experiment with their shape and form. 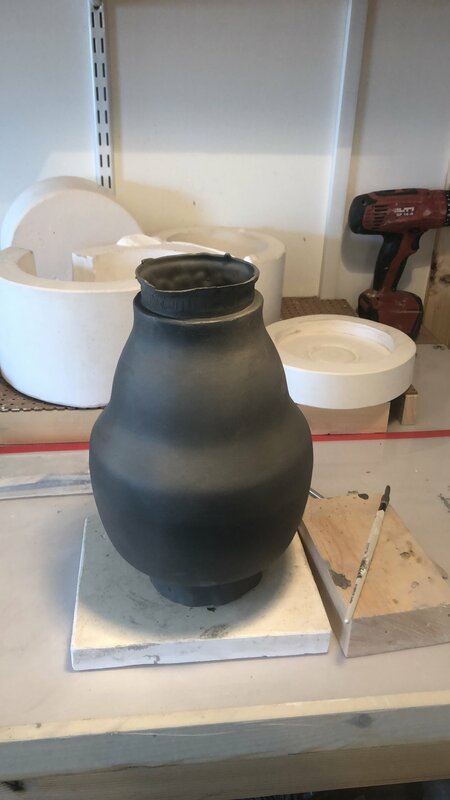 Slip-casting can also be very technical in its approach allowing you to create very fine and intricate details or connections with the clay. I really like this as in this attention to detail it opens up possibilities to shape and function and styling, all things I love to play with. I am still learning about the process and its possibilities every time I’m in the studio.